The International Tracing Service archive (ITS), located in Bad Arolsen, Germany, was opened for research in 2007. The archive is overseen by an 11-nation International Commission comprised of Belgium, France, Germany, Greece, Israel, Italy, Luxembourg, the Netherlands, Poland, the United Kingdom, and the United States. 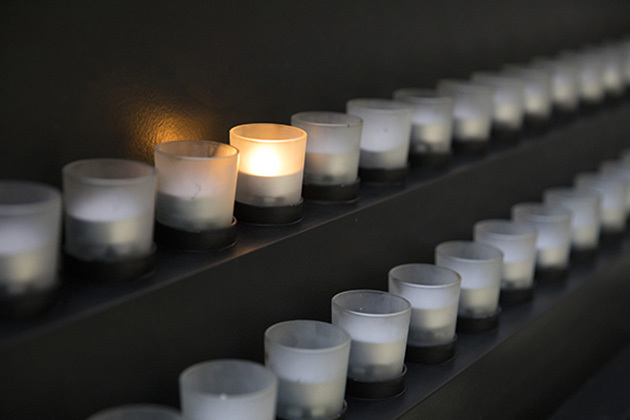 The US Holocaust Memorial Museum is designated as the national repository for the ITS collection in the United States. How can I search ITS? Museum staff will search the records of the International Tracing Service free of charge for survivors, their families, and families of victims. Survivors who require documentation to file for compensation are given the highest priority. The Museum is committed to making the information in these records accessible to Holocaust survivors in a timely fashion. All others interested in accessing the ITS records—scholars, authors, genealogists, and other researchers—should visit the Museum in person. Access to the ITS records, like most of the Museum's archival material, is free and open to the public onsite. Staff are available in the Resource Center to assist you and answer questions. Ahead of your visit, view the ITS inventory search to familiarize yourself with the sections of the collection you’ll be searching. The Museum organizes programs that enable scholars to further their research and teaching based on the archival holdings of the International Tracing Service. What is in the ITS archive? The archive contains more than 200 million digital images of documentation on millions of victims of Nazism—people arrested, deported, killed, put to forced labor and slave labor, or displaced from their homes and unable to return at the end of the war. You can search an inventory of the archive on the International Tracing Service website. Who perished in death marches (though other records about them prior to their deaths might be available). The material in the ITS collection is generally more thorough for people who were deported from Western Europe than for those who were living in Eastern Europe at the beginning of World War II. The collection only has records from a very small number of ghettos. 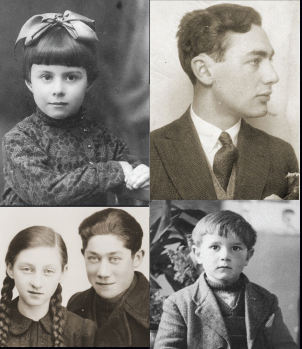 Get assistance from Museum staff in finding information about the fates of individuals who were persecuted by the Nazis and their collaborators. Resource Center staff is available to provide guidance and answer your questions on the Museum's second floor. Explore resources available online and in the Museum.